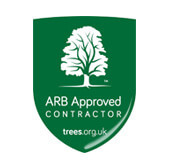 Established in 1998, our arborists have brought exceptional tree management services to a both homeowners and businesses alike, across Finchley and beyond. Whether you require simple pruning of your backyard trees, or a large-scale tree felling, we have the expertise to help. Our tree surgeons provide the very highest level of tree care and knowledge, and are also proud of our environmental awareness, making every effort to remove and recycle 100% of our waste. 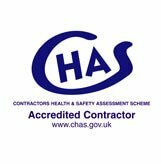 We have also have been approved by the Arboricultural Association and accredited by the Contractors Health and Safety Assessment Scheme (CHAS), so you can be sure of an elite service each and every time. If you’re searching for affordable, quality tree management – look no further. Simply contact our team today to arrange an assessment at a time and date that suits your schedule. "From yourself to Lee to the boys who did the job - have all been so professional and so nice. 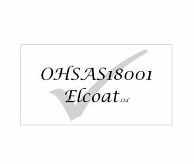 We will be back and will be recommending you." "Thanks for your work on this site, I’ve heard only praise for way it was conducted"